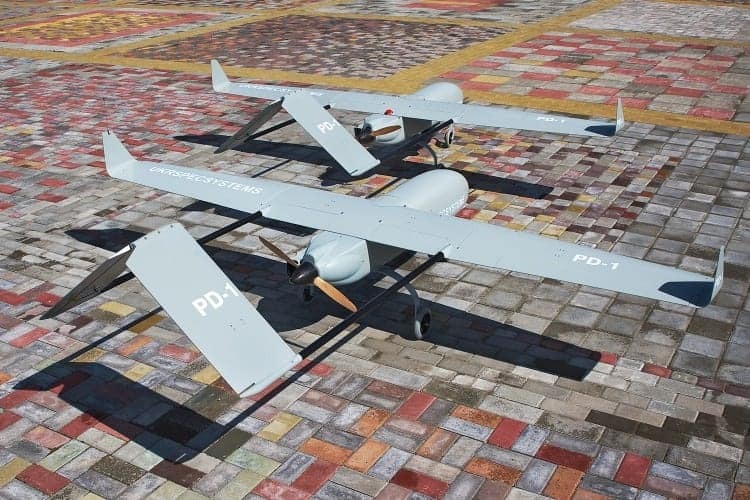 UKRspecsystems has announced that it has selected Robotic Skies to provide worldwide support services for its line of Unmanned Aircraft Systems (UAS) products. As part of the agreement, Robotic Skies will develop and provide a factory warranty and field support programs for UKRspecsystems customers through Robotic Skies’ international network of 130 service centers. Based in the Ukraine, UKRspecsystems provides flexible UAS solutions for military and civil use, including unmanned airframes, gyro-stabilized gimbals, sensors, ground control stations, and other supportive equipment. The company manufactures the PD-1, a lightweight UAS platform equipped with a fuel engine, gimbal and ground control station. The PD-1 is suitable for surveillance, photo mapping and other applications. Other UAS manufactured by UKRspecsystems include the PC-1 Professional Edition multirotor drone featuring an eight-rotor design, and the PC-1 FPV Edition quadcopter, a lightweight and compact solution for surveillance and aerial photography. Established in 2014, Robotic Skies is a network of repair stations for drones. With service centers across five continents, Robotic Skies provides compliance consulting, engineering design, assembly/completion services, and on-site field repair for industrial-grade unmanned aircraft. Customers range from high-performance multirotor and fixed-wing platform manufacturers to optionally-manned aircraft operators. Drawing on only certified FAA and aviation authority approved maintenance organizations that currently maintain manned aircraft, Robotic Skies offers comprehensive turnkey field service programs designed to keep commercial UAS flying safely and efficiently.